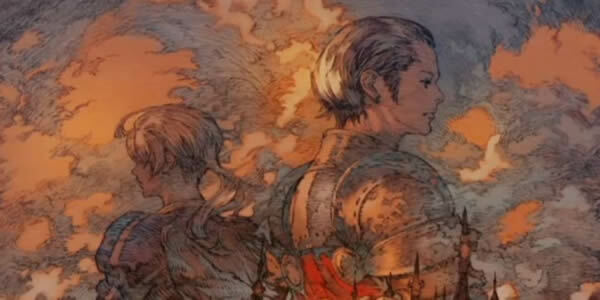 When it comes to The Legend Returns and set to release early in October 2017, patch 4.1 will allow players to dive into the world of Ivalice from Final Fantasy XII. The patch will feature a new main story-arc, side quests, a new Primal battle, and a new Ultimate difficulty setting. The graphics of Final Fantasy XIV made many improvement. Patch 4.1 will bring some new main scenario quests to the MMO, as well as a brand new dungeon, The Drowned City of Skalla. The update is scheduled to hit in early October. Including all sorts of new content and updates, read more at here.